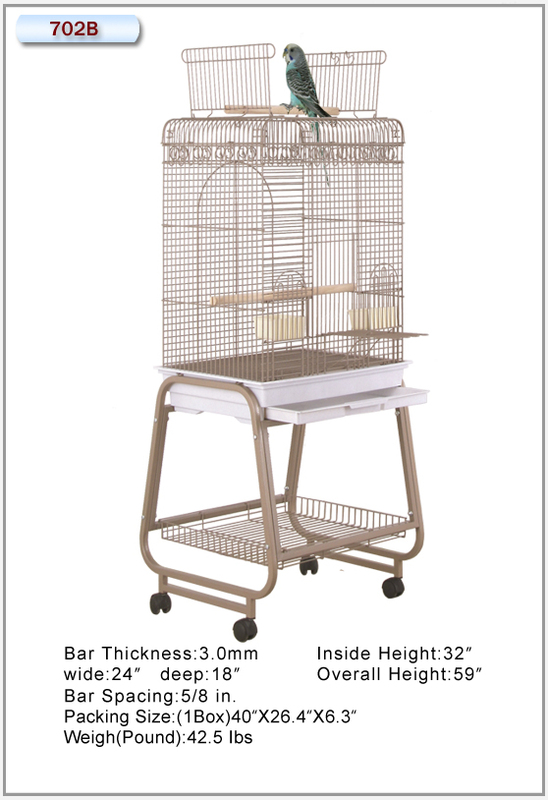 Tropical Birds come in all shapes and sizes, and every species requires a certain sized cage to flourish. 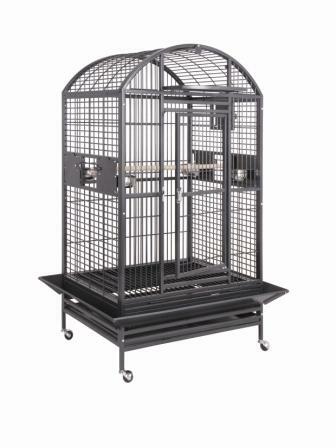 Fortunately, cages also come in many shapes and sizes. 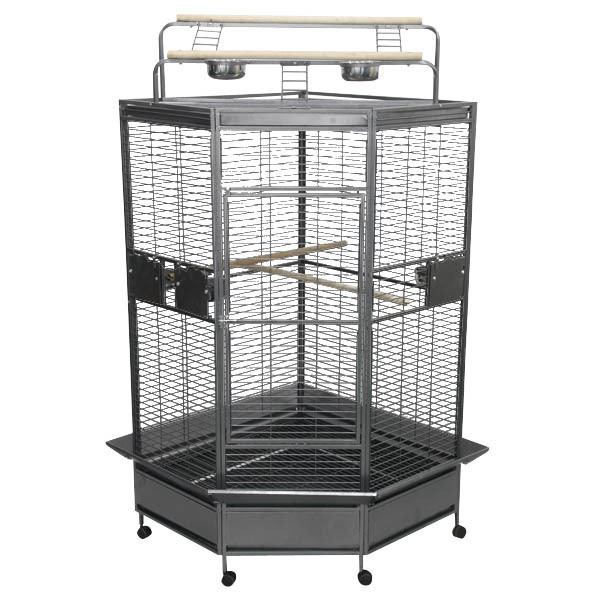 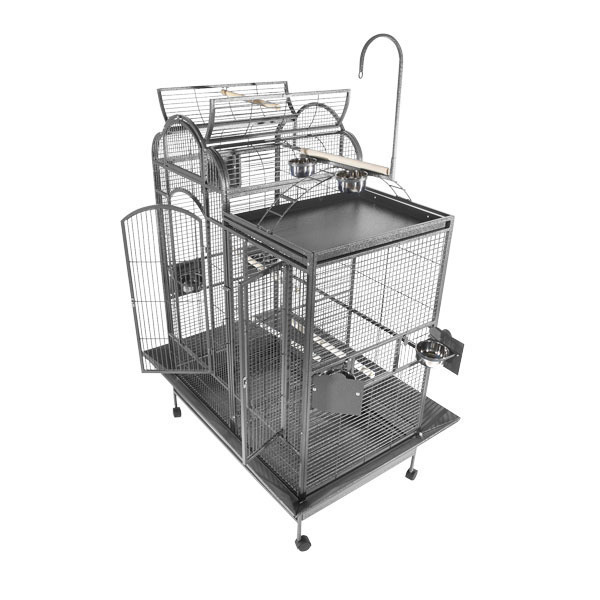 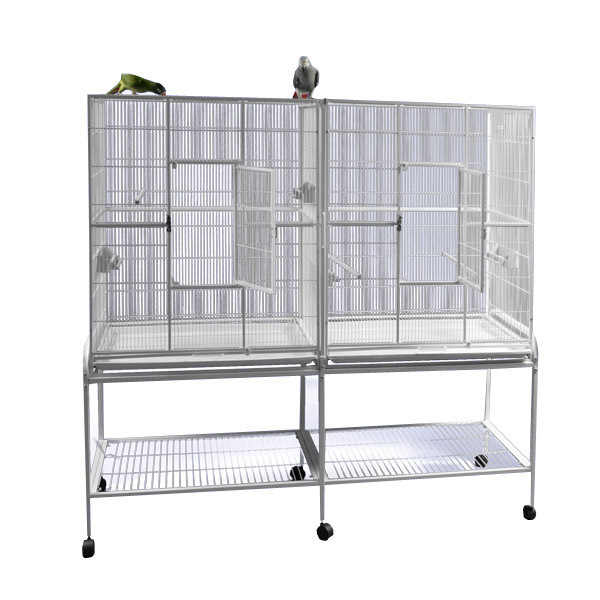 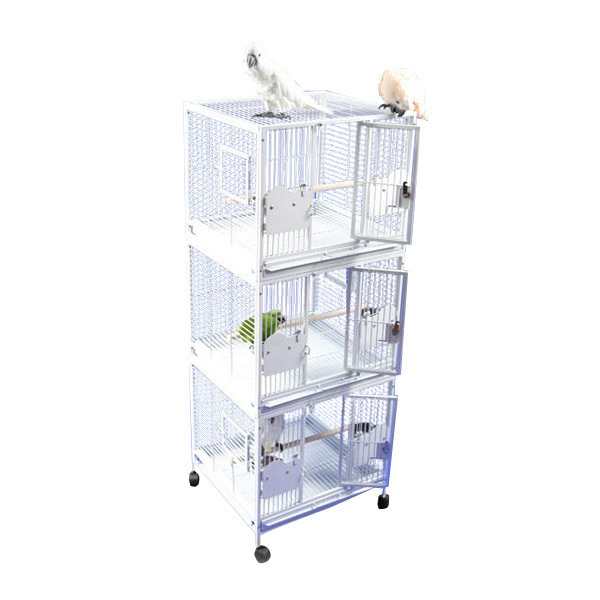 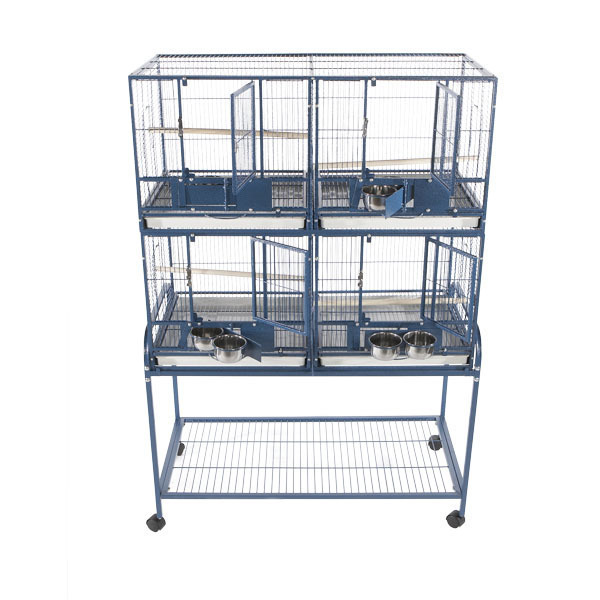 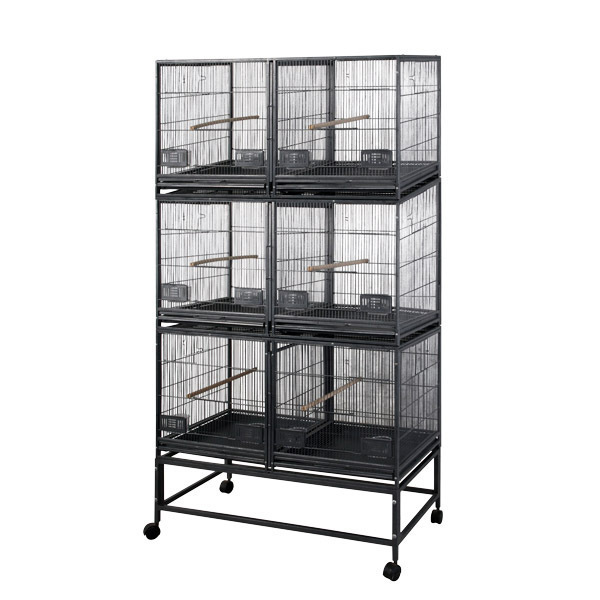 Below you will see just a small sample of cages we carry in small, medium and large, and our friendly staff can give you an idea which species does best in each of them. 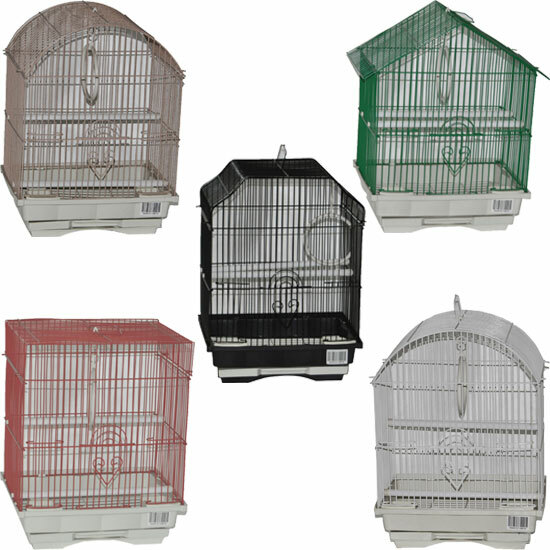 In the store, the cages have color coded cards to ensure your feathered friend lives in the right size home. 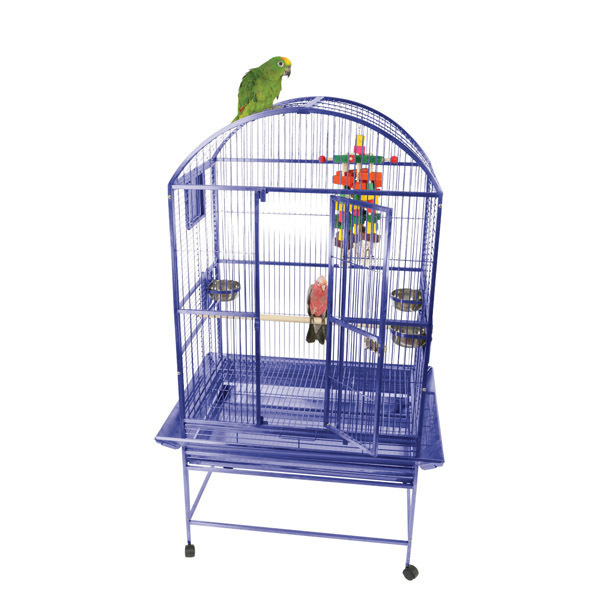 Just ask and we’ll point you in the right direction or if you are not sure what the laws mandates go to www.myfwc.com.We carry many colors, in a box or assembled and we do offer delivery *(additional charges based on mileage). 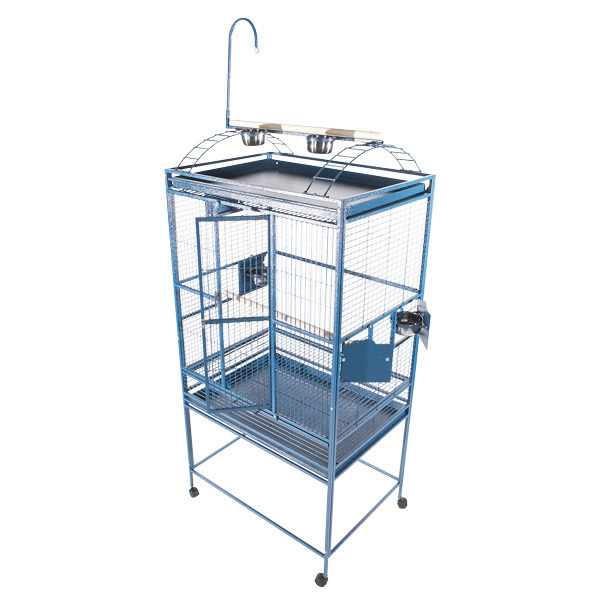 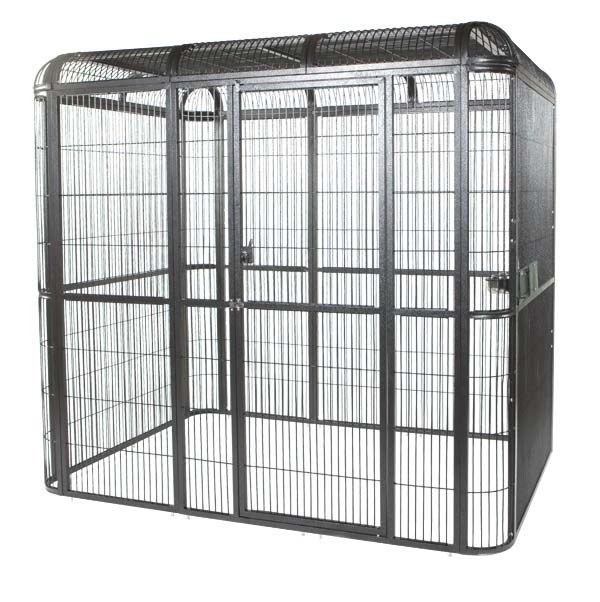 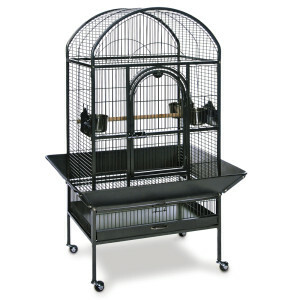 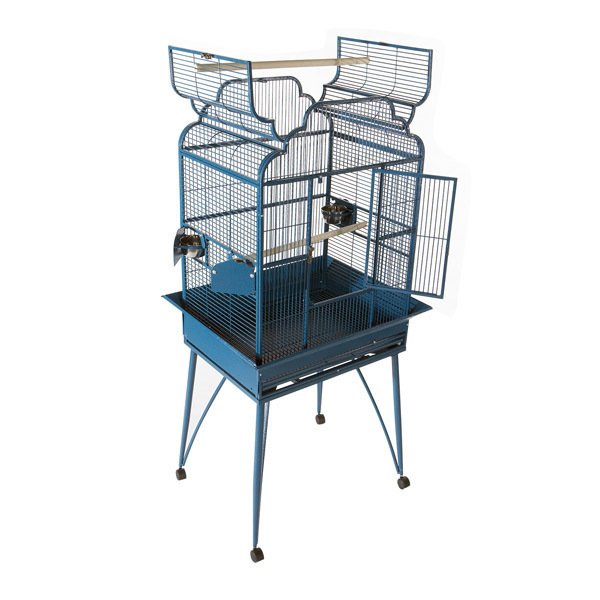 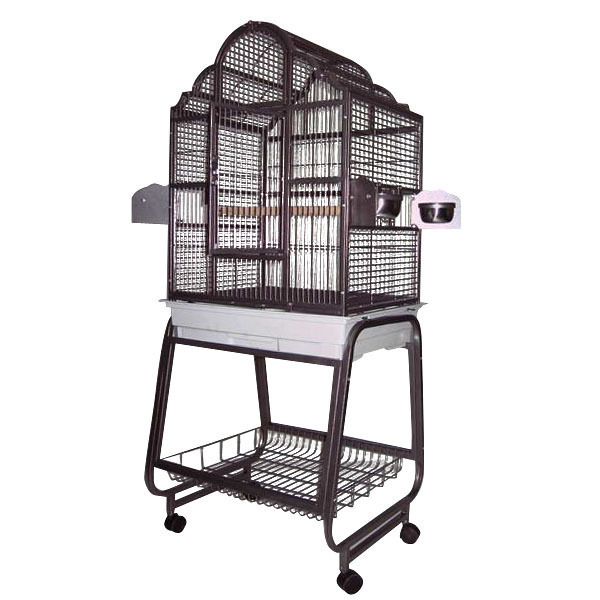 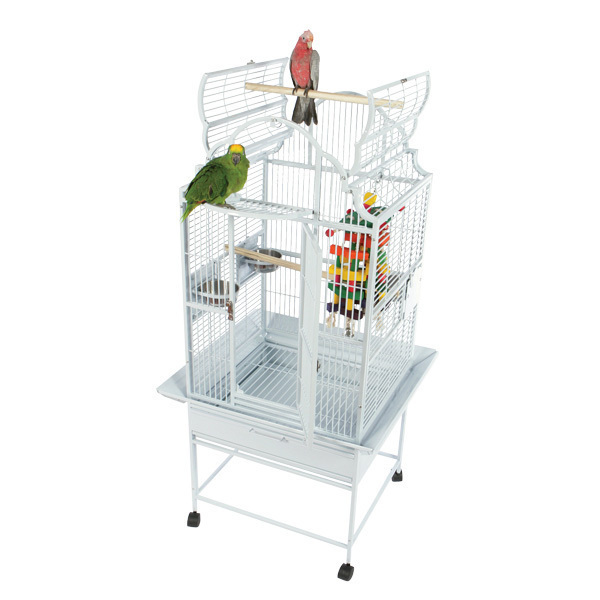 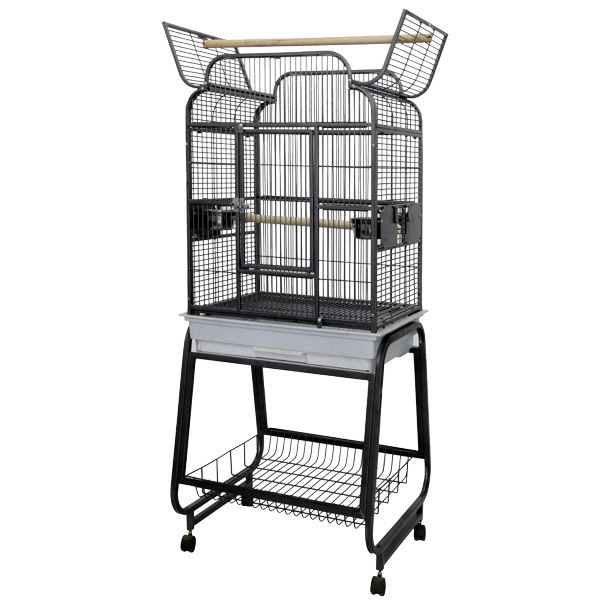 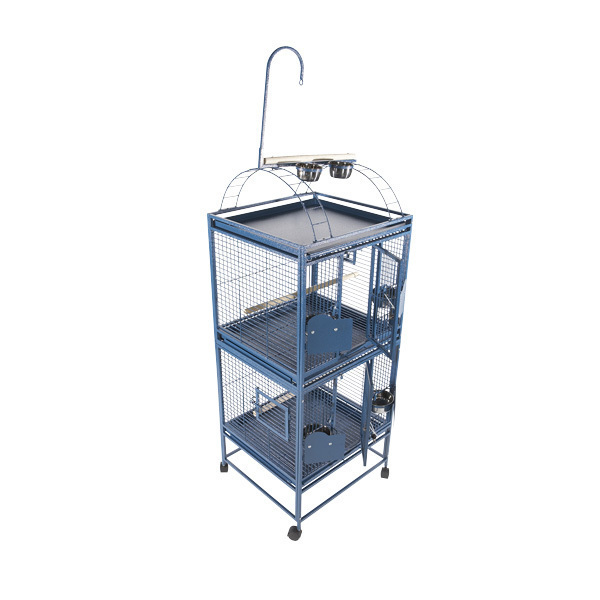 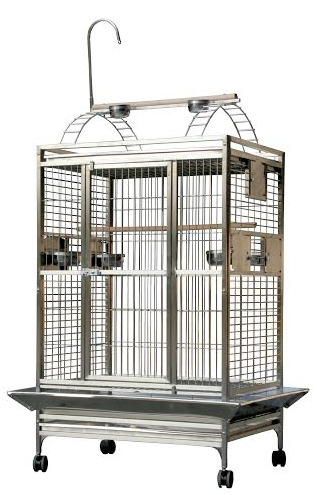 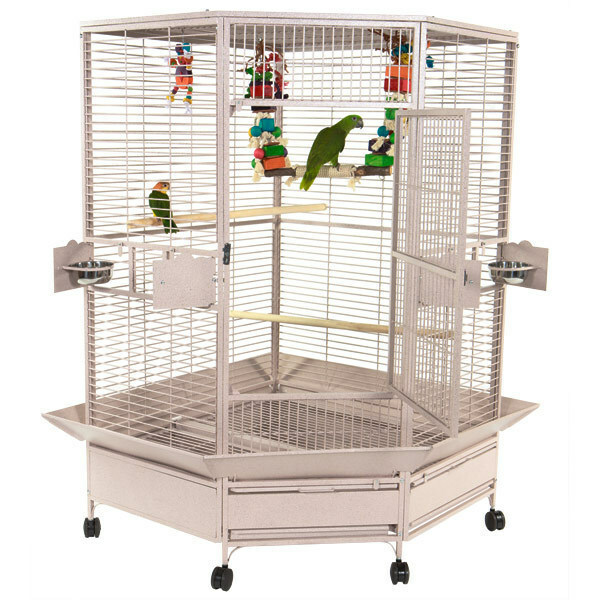 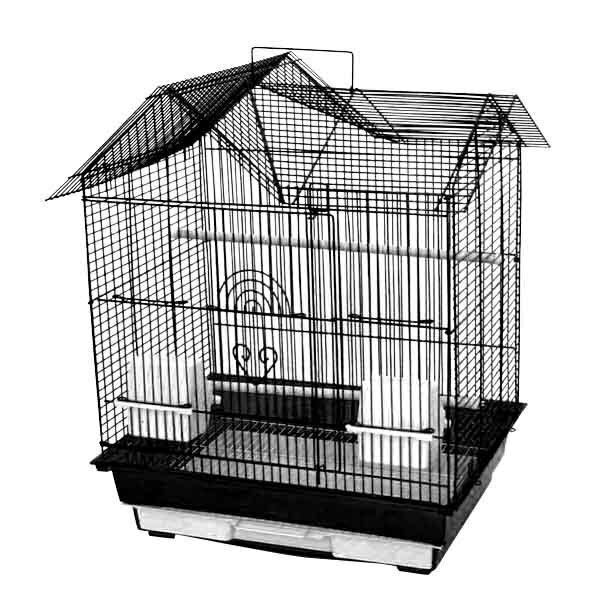 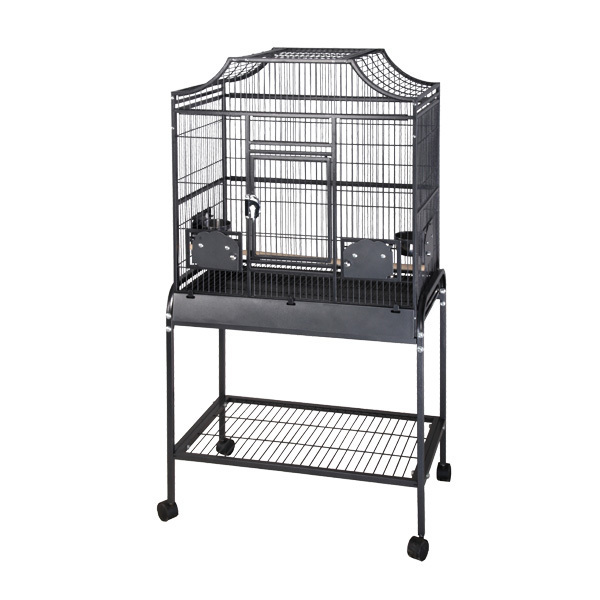 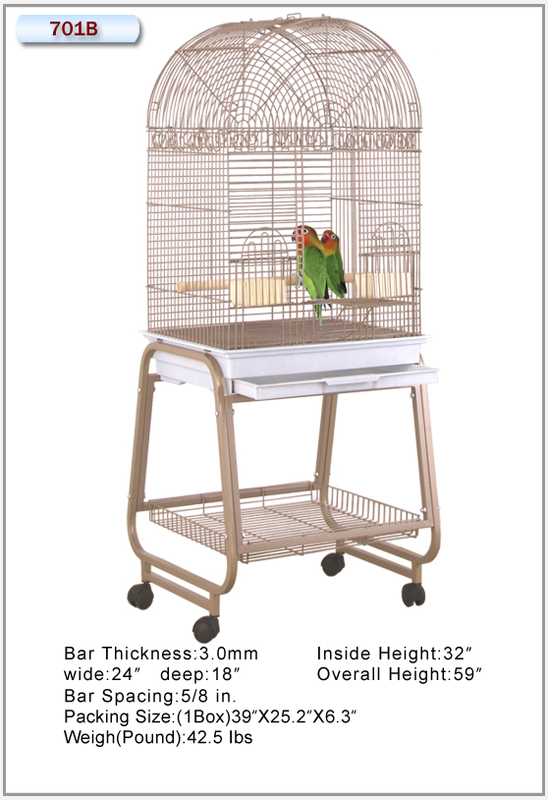 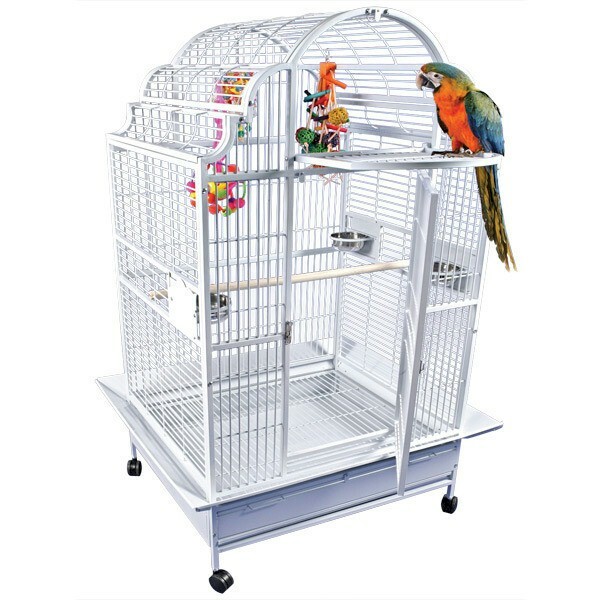 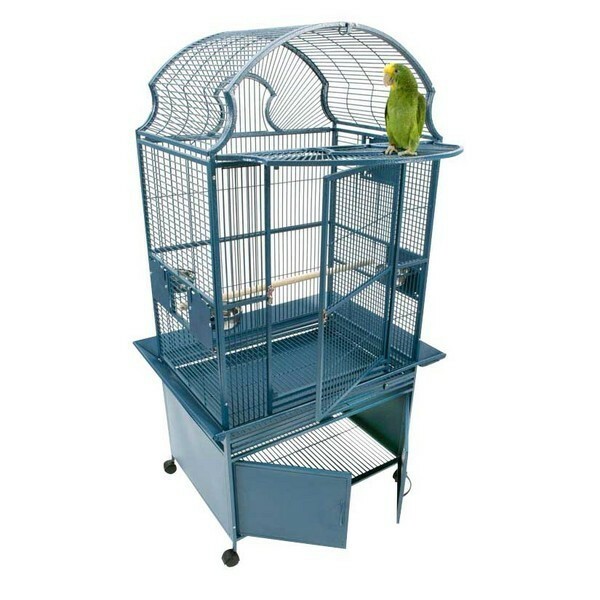 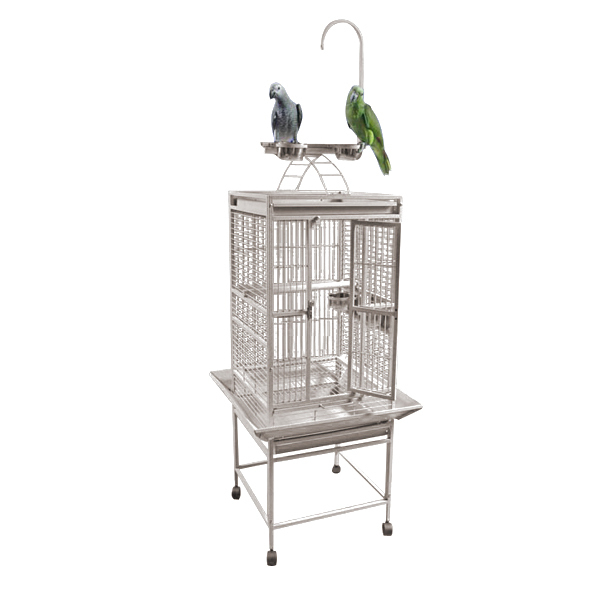 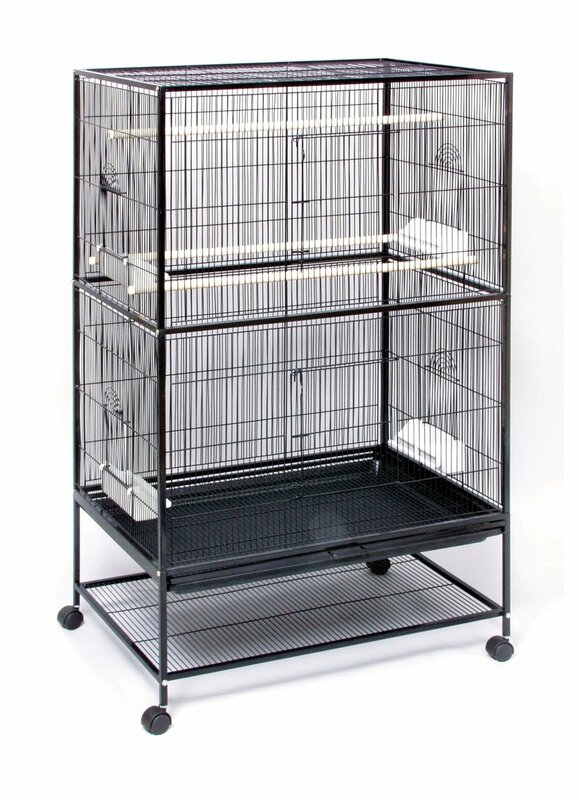 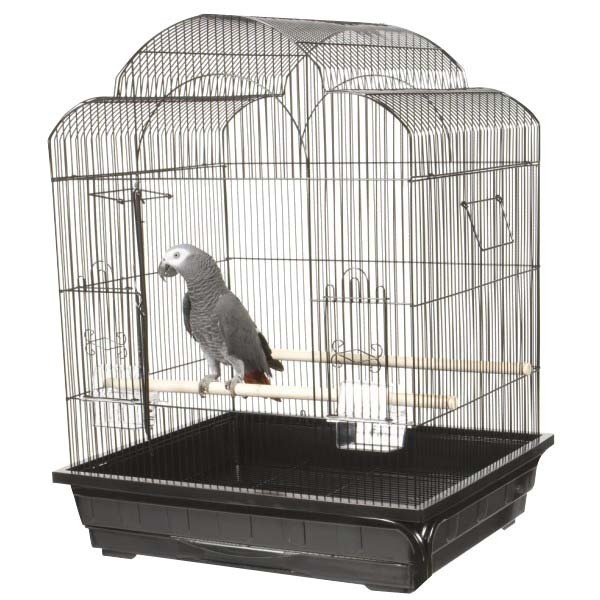 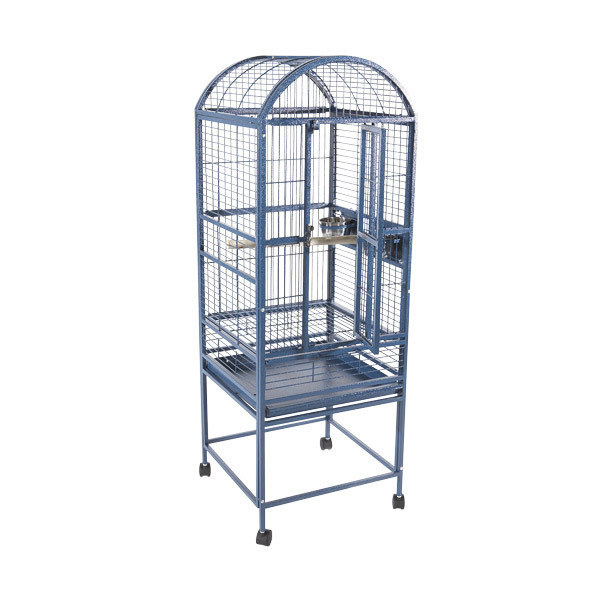 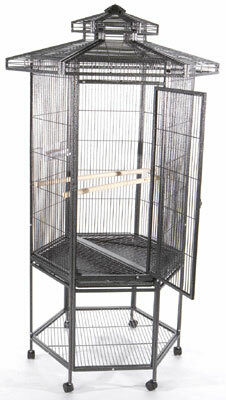 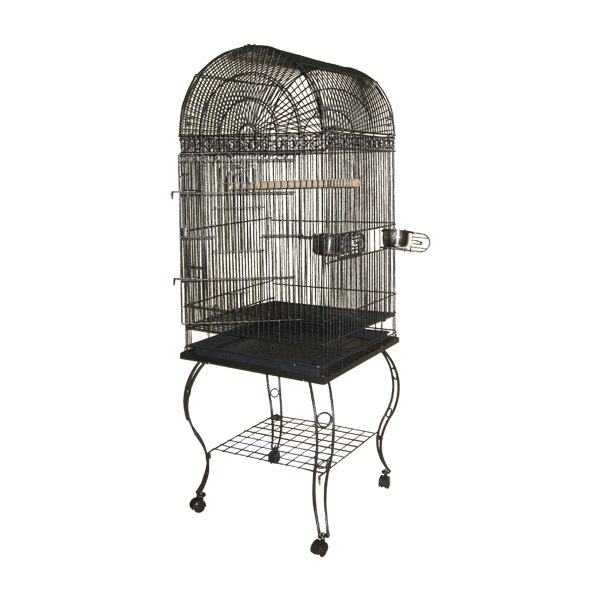 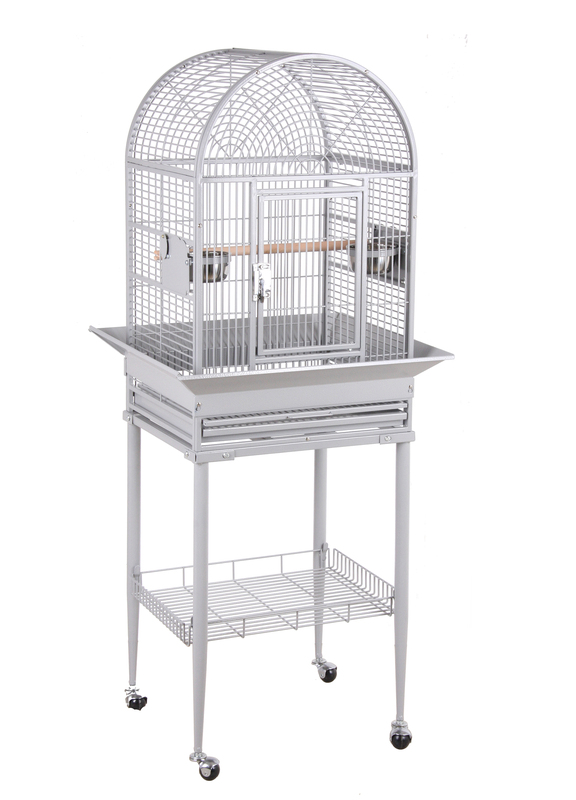 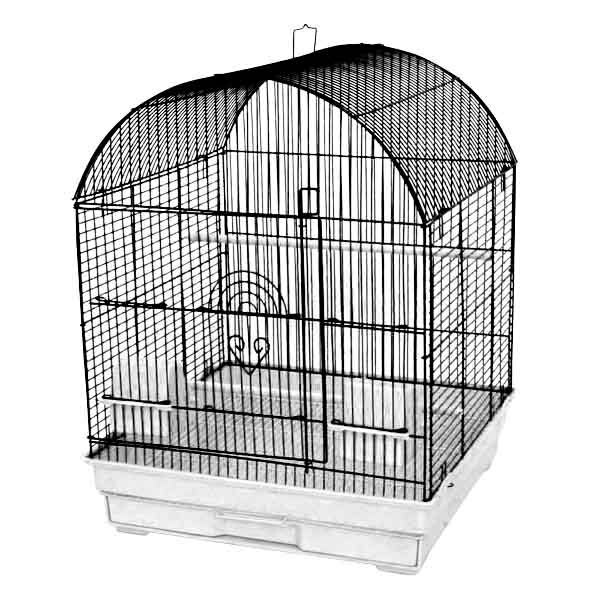 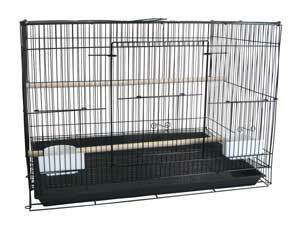 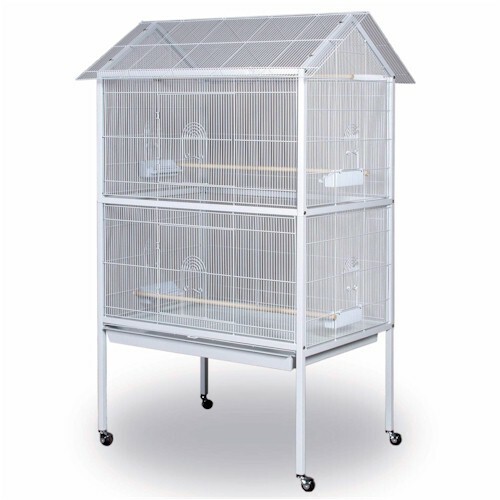 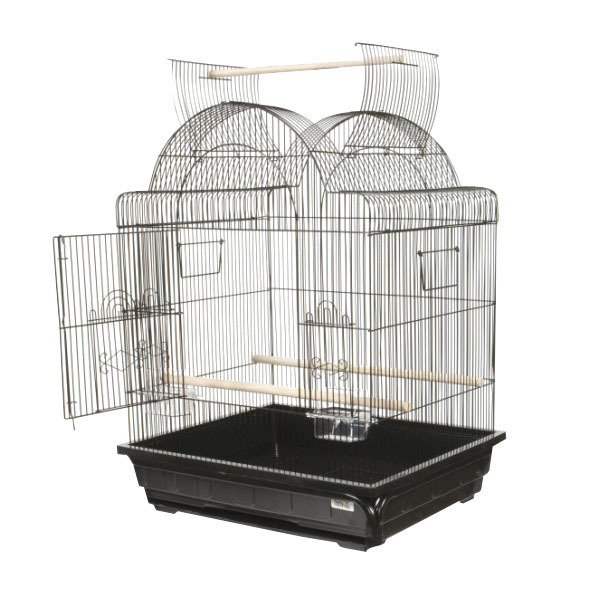 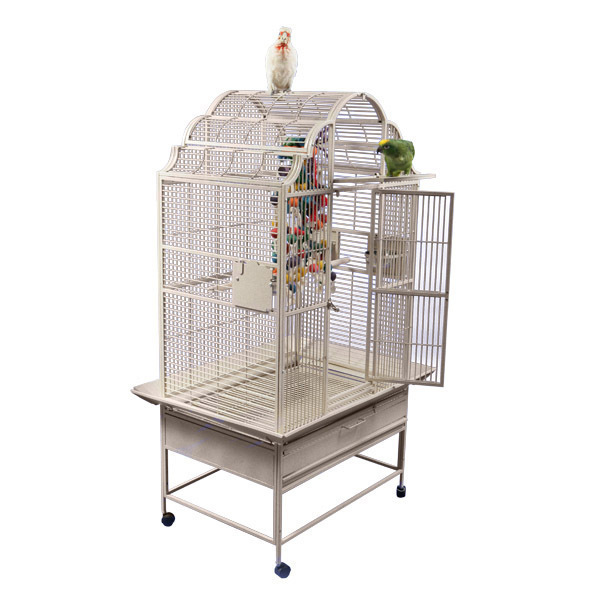 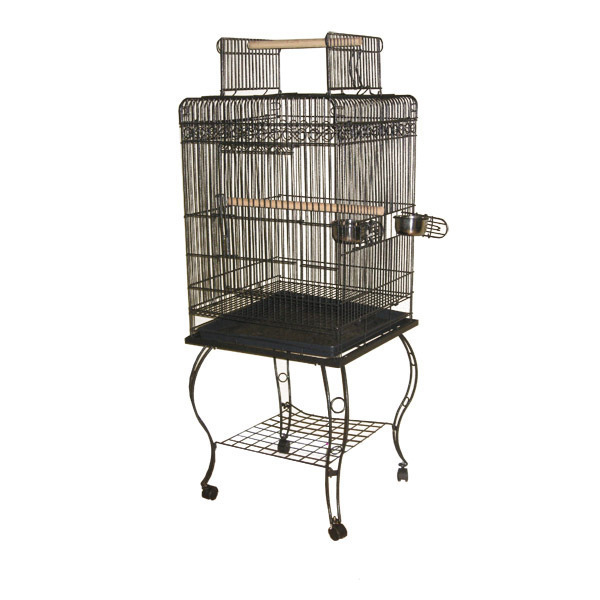 If you don’t find a cage in our store for your parrot we can special order just about anything, just ask!